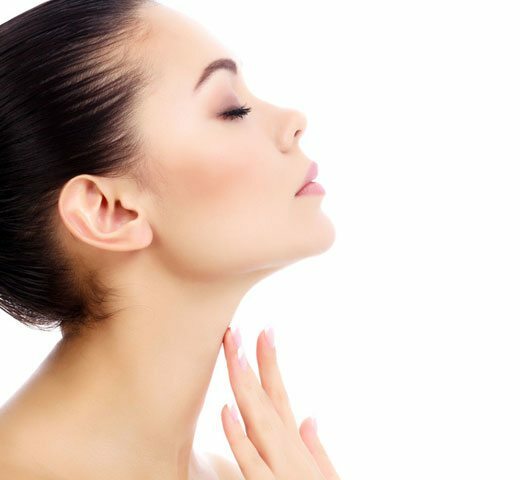 Without doubt, some of our most popular & frequently asked about procedures are those involving the neck. Specifically, treatments for loose skin & wrinkles, double chin fat reduction and platysmal bands. Also, patients are often unhappy with the way that their neck appears to be aging faster than their face, and in some ways, it is! There are many reasons for this, but the simple fact that our neck skin is thinner than our facial skin is a major cause. For that reason, this skin is significantly more delicate & prone to signs of pre-mature aging. 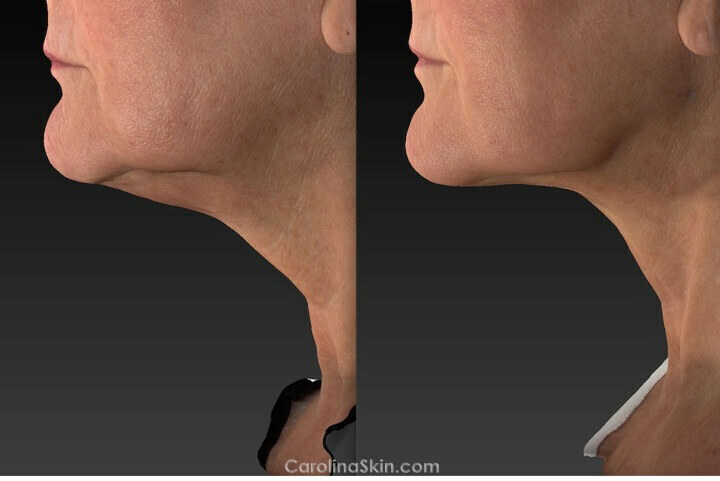 Lastly, people often pay more attention to their facial skin and neglect to care for the skin below their chin. As a result, the skin quality differences between the neck and the face become more & more obvious. At DLVSC, we have a variety of treatment options to help! During your cosmetic consultation, we’ll be happy to explain the different procedures we offer and guide you in selecting the best possible option.